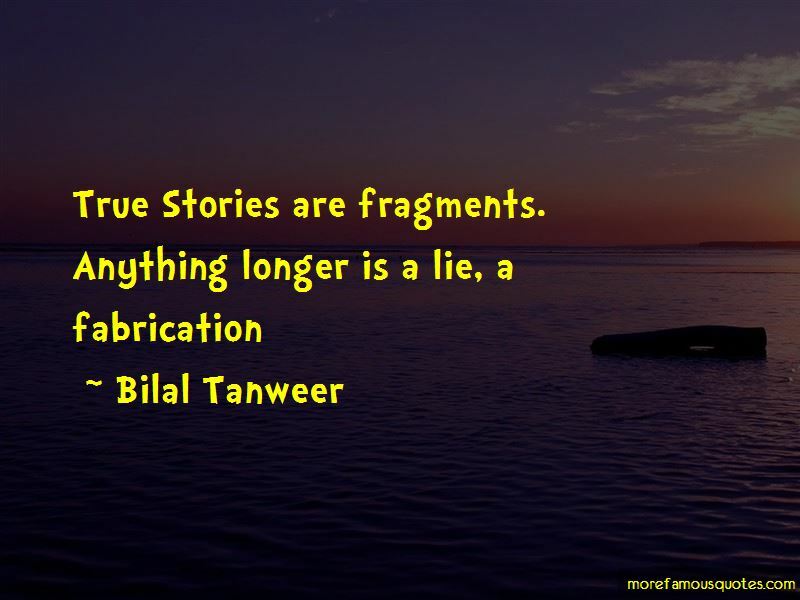 Enjoy the top 6 famous quotes, sayings and quotations by Bilal Tanweer. We must learn to see it in many ways, so that when one of the ways of looking hurts us, we can take refuge in another way of looking. 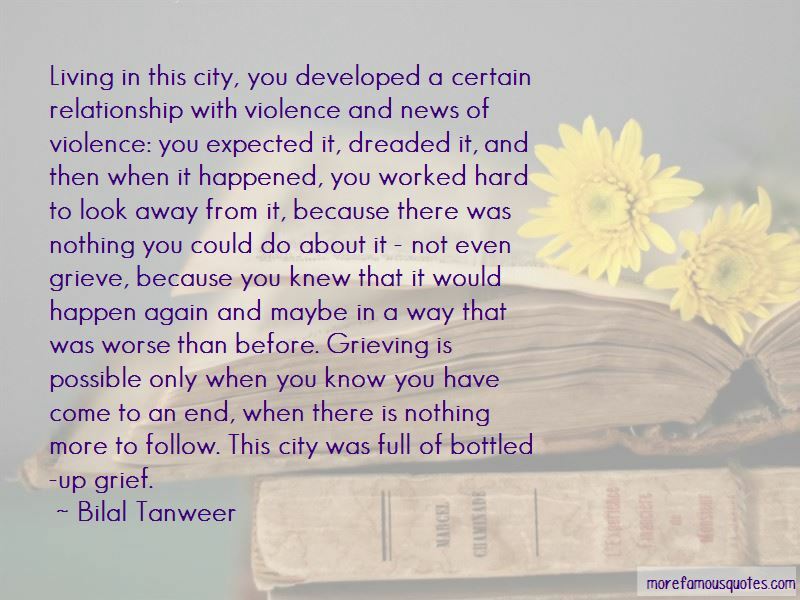 You must always love the city. 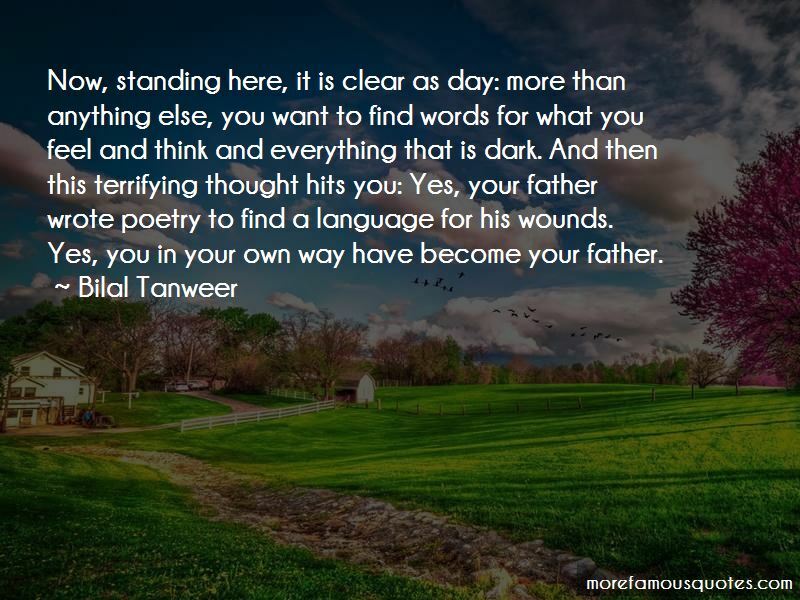 Want to see more pictures of Bilal Tanweer quotes? 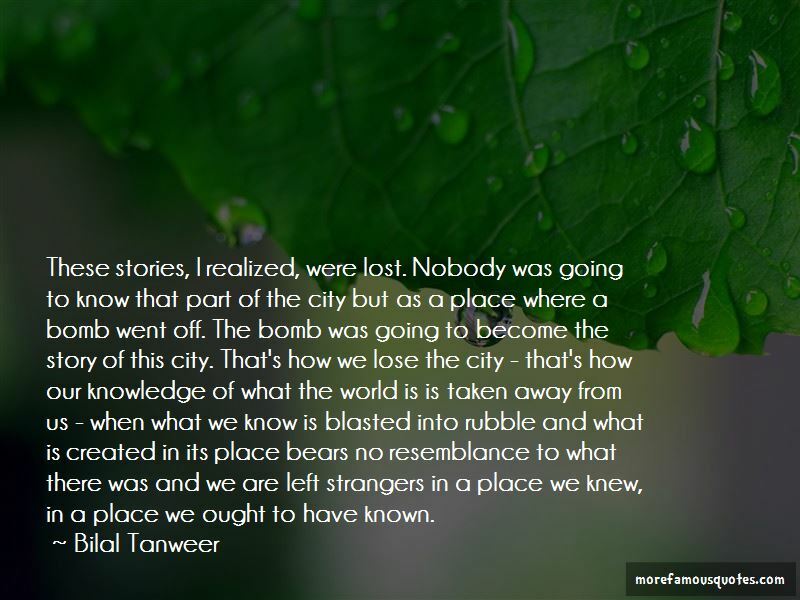 Click on image of Bilal Tanweer quotes to view full size. “There was once a merchant. An eager, industrious young man. His business ... required him to rise early and thus to bed early.” — Anonymous.